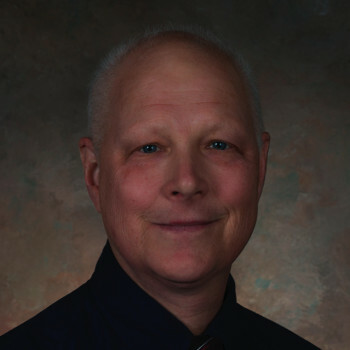 Andy Schorr is the Deputy Manager for the Spacecraft/Payload Integration and Evolution (SPIE) Element of the Space Launch System (SLS) Program located at NASA’s Marshall Space Flight Center in Huntsville, Alabama. He is responsible for development and qualification of the Launch Vehicle Stage Adapter, Orion Stage Adapter and Interim Cryogenic Propulsion Stage hardware components. 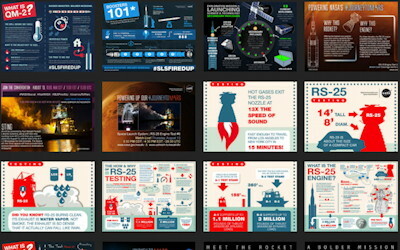 SLS will provide an entirely new capability for human and scientific exploration beyond Earth orbit. Designed to be flexible for crew or cargo missions, the SLS will offer unique payload accommodations and unrivaled performance to expand boundaries and knowledge. Schorr became assistant manager for the SPIE Office in 2013 and deputy manager in 2017. He began his career as a propulsion engineer at Martin Marietta - Denver, as an analyst supporting development of propellant ground support systems for the Space Shuttle launch site at Vandenberg Air Force Base and later supporting Return-to-Flight efforts following the Challenger accident. Mr. Schorr joined NASA in 1991 as a member of the Space Shuttle Redesigned Solid Rocket Motor (RSRM) Chief Engineer’s Office. As the Constellation Program was initiated in 2005, Mr. Schorr was selected as the Lead for design and development of the shuttle-derived five-segment motor, which today is utilized as a key component of the SLS vehicle architecture. 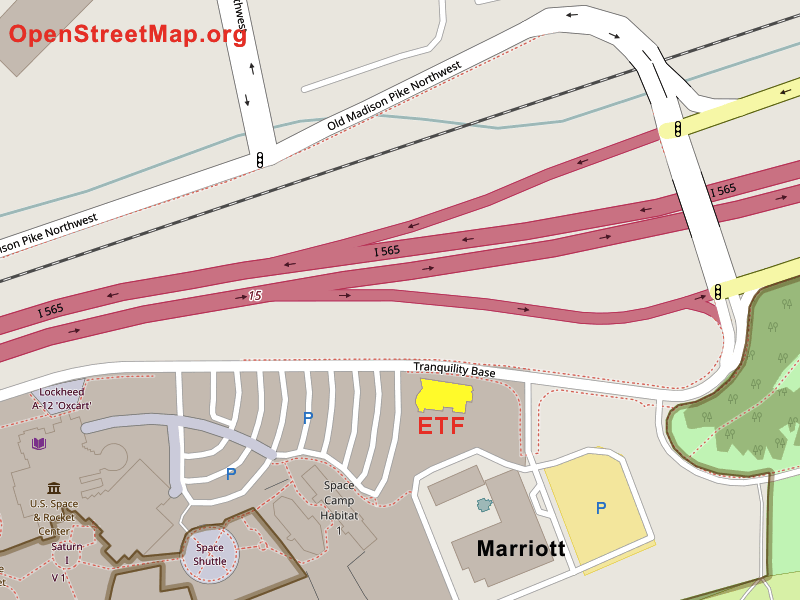 U.S. Space & Rocket Center's Education Training Facility (ETF) is located approximate at 5 Tranquility Base [Google Map] on the campus of U.S. Space & Rocket Center (USSRC). Sometime the online maps will take you to the Marriott, which share the same address. It is the brown building just after the turn to the Marriott when you are approaching USSRC. It has both the USSRC and NASA logo on the main entrance. On Google Map it is listed as "Marshall Institute Education Training Facility. HAL5's meeting takes place in the main auditorium on the first floor. Toward the back of the building when you come in. There will be signage pointing you to the auditorium. March 7, 2:30-4:30 pm, Discovery Theater (by USSRC Museum ticket desk) "Becoming the Rocket City" Pass the Torch panel. Moderator: Mike Ward. Panelists: Barbara Ward, Ray Jones, George Mahoney, Ed Buckbee. March 14, 2:30-4:30 pm, Nat Geo Theater, Davidson Center for Space Exploration, USSRC "Landing Americans on the Moon - A Giant Leap for Human Exploration". Pass-the-Torch panel. Moderator: Rick Chappell. Panelists: Valerie Neal, Hoot Gibson, Rhea Seddon, Brooks Moore. April 26-28. Big Spring Park, Downtown Huntsville. Panoply 2019. Ad Astra per Ardua - "To the Stars by Our Own Hands"
Copyright © 2019 Huntsville Alabama L5 Society (HAL5). 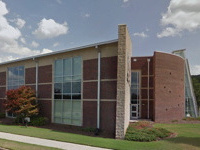 PO Box 22413, Huntsville, AL 35814. All rights reserved.